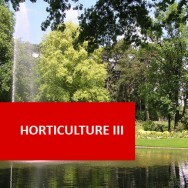 Horticulture II course online. 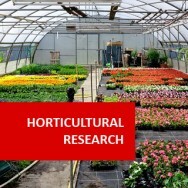 Extend your horticultural knowledge though distance learning and home study! 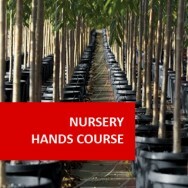 Learn to identify, care for and use plants in a systematic way. 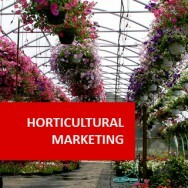 Plant knowledge learnt here is in high demand in the horticulture industry. 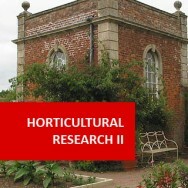 It is something prized by employers, but all too often minimized in modern courses due to financial constraints. 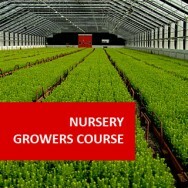 This expertly developed course is the second of our three general mainstay horticultural courses. 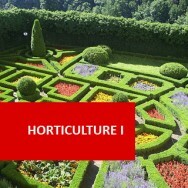 Horticulture I provides a broad technical foundation in principles and practice. 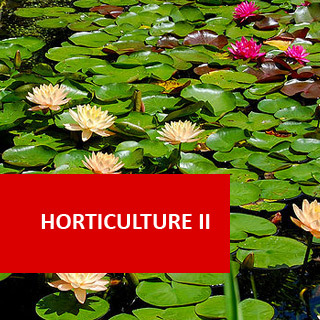 Horticulture III deals with Plant Health. 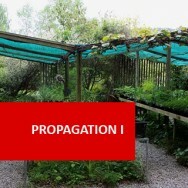 Develop techniques for the growing of edible crop plants, including selection, culture and use of vegetables, fruit, berries and nuts (Part A). 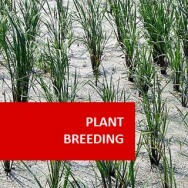 What Conditions Does a Particular Plant Species Need? 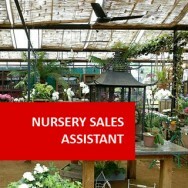 What Plants Should be Used to Create a Particular Garden Style? 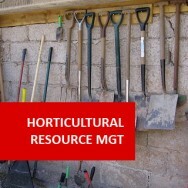 Course Prerequisite Completion of Horticulture I would be helpful - Our course levels are an indication of the depth of learning you should receive. 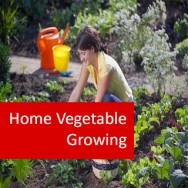 They do not describe the level of difficulty.